A Laos friend named Somdy approached us with his 17 year old touring company, then called Spot Laos Travel. He needed a new brand — something memorable and professional that really conveys the excitement of his tour packages. Somdy also required a professional site with a catchy URL to compete with local tour companies in Laos. First, we analyzed possible names for the company. 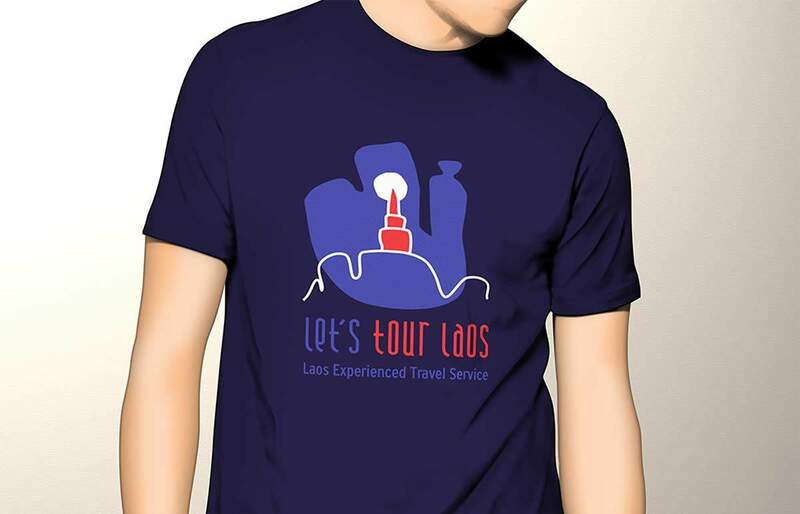 One option Somdy liked was Laos Experienced Travel Service, and we immediately saw an opportunity in the acronym, LETS. This is how we arrived at Let’s Tour Laos as a brand, and the name stuck. The phrase is a bold invitation to action and also a memorable URL. The logo is hip and modern. Next, we built Somdy a world-class WordPress site with extensive options for blogging, tour updates and social media sharing. Let’s Tour Laos really looks legit. 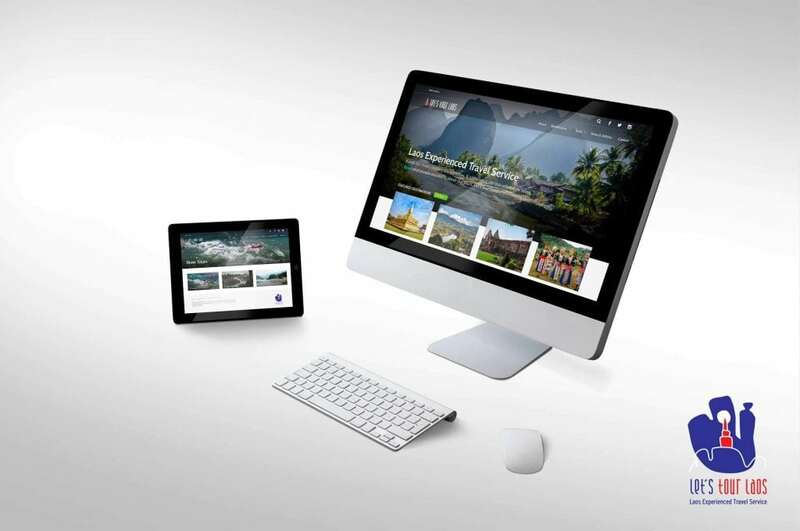 Their modern branding, excellent content, tour selection and image-rich website make them stand out in their region. 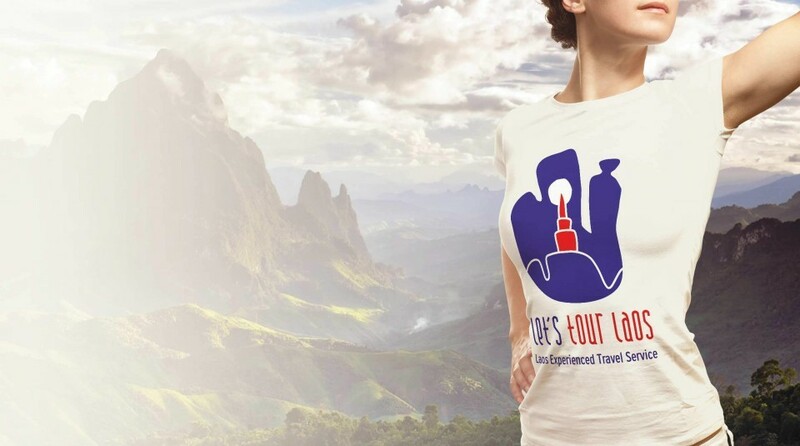 If they continue to produce content about their tours and stay engaged with their followers, they will firmly establish themselves at leaders in the Laos tour industry.